Canine Companions for Independence provides expertly trained assistance dogs to children, adults and veterans with disabilities. Established in 1975 in California, CCI is the largest non-profit provider of assistance dogs in the United States. Canine Companions is recognized worldwide for the excellence of its dogs and quality and longevity of the matches it makes between dogs and people. The result is a life full of increased independence and loving companionship. 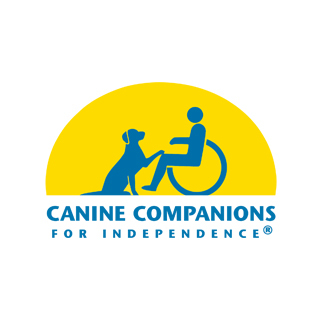 On April 25th Canine Companions for Independence will be holding a happy hour to raise awareness for this cause. It will take place at Porter Kitchen & Deck, located at 150 N. Riverside Plaza, Chicago from 5 – 8 pm. FGI’s Tessa Payne, president of CCI’s Chicago Chapter Emerging Leaders Board, is hosting the event. FGI has pledged its support to this cause by donating funds to run the event and Porter Kitchen & Deck will be donating a portion of all food and beverage sales.